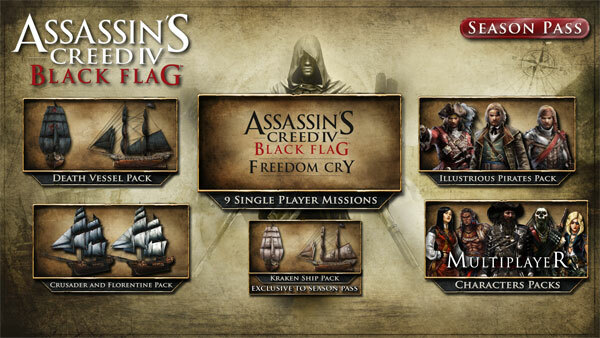 Assassin's Creed IV Black Flag - Season Pass - Buy and download the game here! NOTICE: Requires the base game Assassin's Creed IV Black Flag in order to play. Uplay account and internet connection are required to activate, download and use this product.